How are you dealing with loss? Most people are uncomfortable dealing with loss. The natural human emotions that accompany a significant loss are often overwhelming and confusing. Those feelings can be disorienting. As a result, it is tempting to try to escape these uncomfortable feelings. Are you dealing with loss by running away from your feelings? 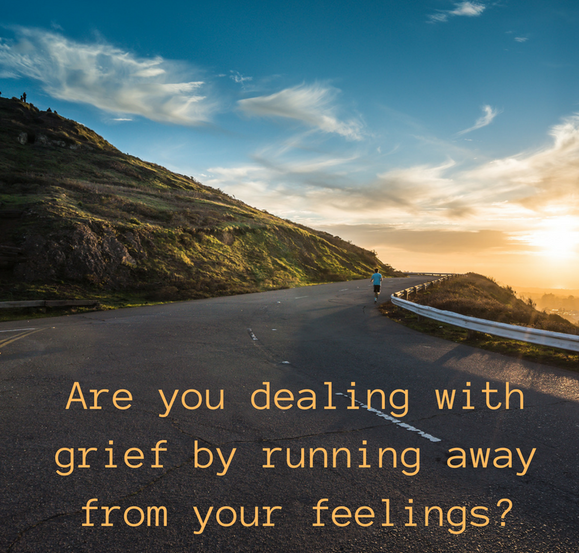 Anything that we do to avoid the feelings of grief lengthens the grieving process in the long run. There are specific steps that are necessary to resolve the pain of grief. Pain is the natural indicator that these tasks have not been completed. The excessive pain of grief may be associated with guilt, anger, traumatic images in your mind about someone's death, or your last argument. Any unfinished business in the relationship will lead to difficulty in resolving the grief. Using the above coping mechanisms will interfere with healthy healing and healthy relationships. Grief Recovery is a way to relieve the pain in a healing way that may help reduce the symptoms of unhealthy ways to deal with loss. 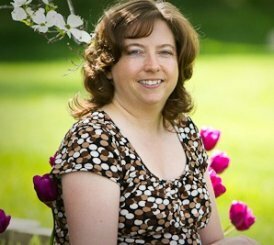 Grief Recovery Coaching may be helpful to you for developing a plan to restore happiness and peace in your life. You can complete the unfinished business in a relationship, even when the other person is not present. It is not too late. Consider working with a professional grief counselor in the Detroit Metro area - Oakland County or an addiction specialist if you are not able to stop using harmful substances on your own. Click here to schedule a free consultation. This gives us an opportunity to see if we would be a good fit to work together toward healing for your heart after loss. Enter your zip code here to find a therapist in your area.The first step may be telling a friend or family member that you need their help to take the next step in your journey to heal from grief. A grief support group can help you by providing a safe place to talk about your pain, rather than cover it up. You will meet others who are also in the recovery process who have similar feelings as you do. One of the greatest benefits of support groups is that you discover that you don't have to grieve alone.